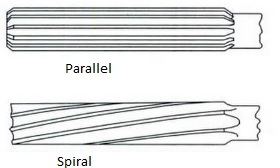 What are parallel & spiral fluted hand reamers? 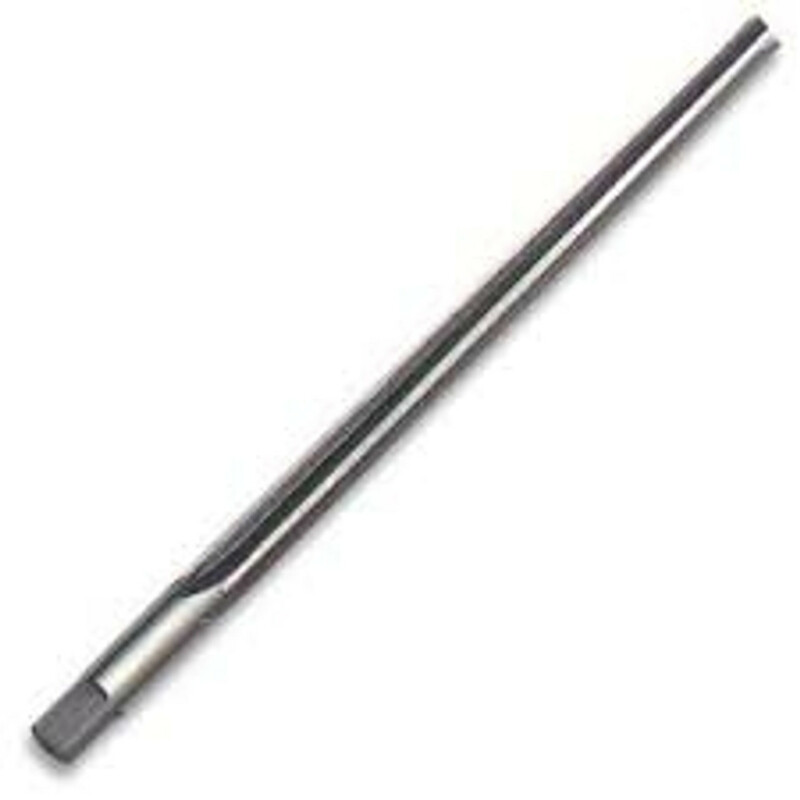 The front of these reamers are tapered to allow the reamer to penetrate a hole. Flutes can be spiralled or straight. These are used to create accurate / precision holes and discard material away from the hole. 4. Place a centre in the drill and place the reamer in the whole with the centre on the centre hole of the reamer. 5. Using a parallel reamer, make the hole bigger. 7. Your desired hole sized will be 100% accurate.